An open discussion of women's experiences in encountering demeaning behavior in the music industry. 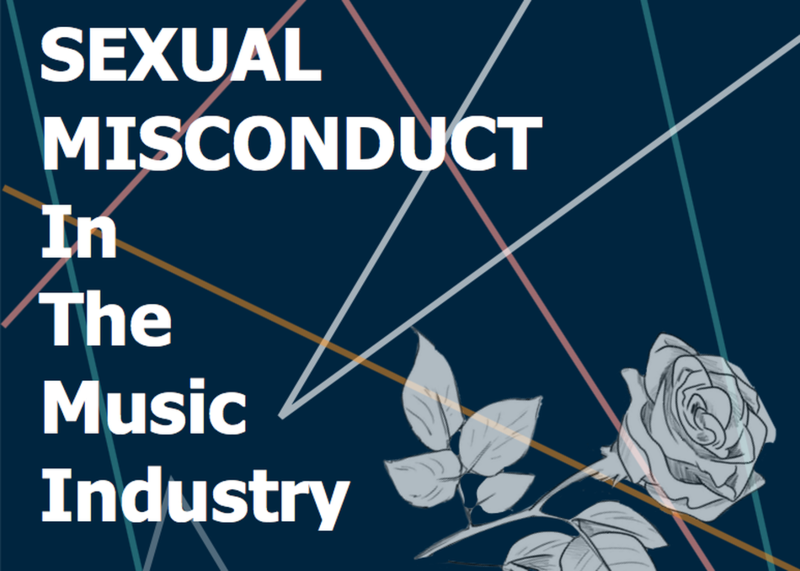 We will examine the pervasiveness of sexual misconduct and how this aggression affects the psyche of women working in music in regards to performance, promotions, equal pay and influence. We seek to answer how we can move forward as a community to ensure that women are equally represented.